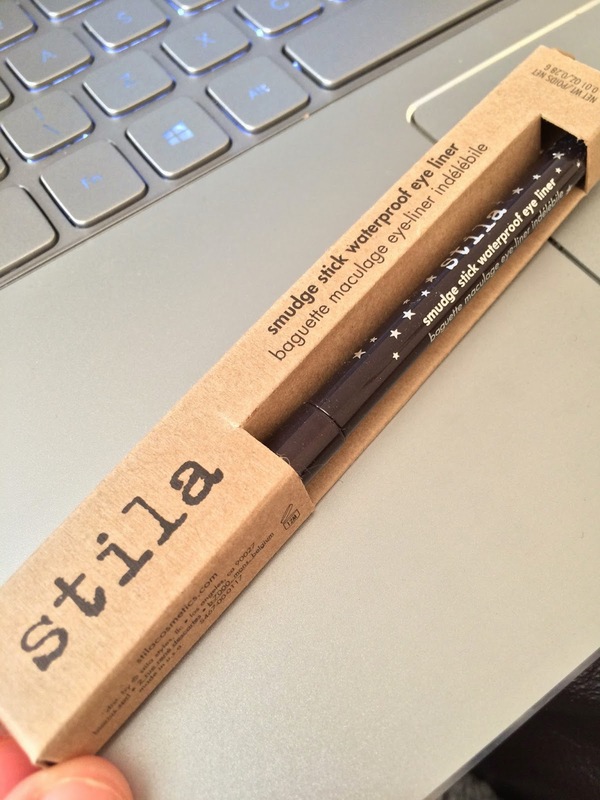 Today's post is a quick review of the much-hyped Stila Smudge Stick! 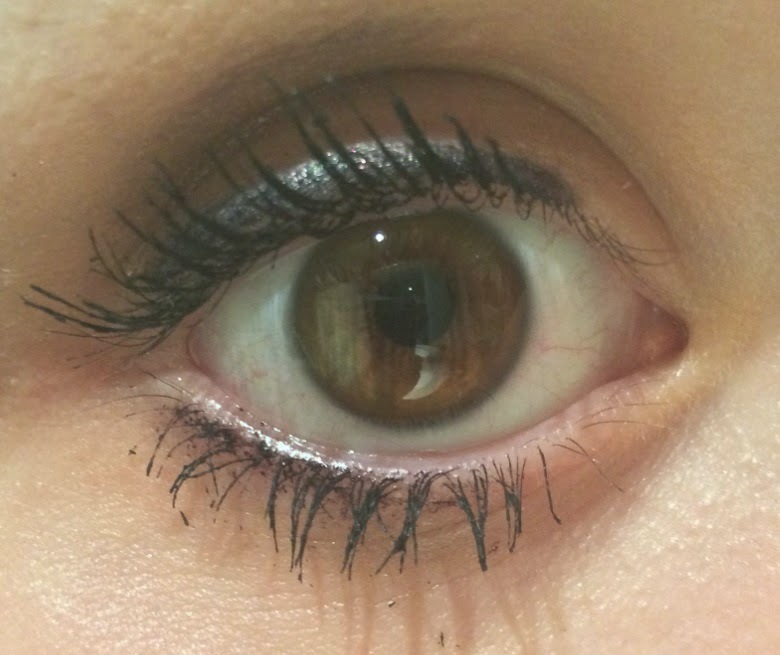 I have been using various shades of this eyeliner on and off for around 3 years. I normally favour liquid eyeliner, but when I want to line my upper and lower waterlines, I need me a good waterproof kohl liner. The shade I want to talk about is 'Black Amethyst'. It is basically a deep black with purple shimmer running through it. I find that the shimmer is not very noticeable unless swatched but I love it for nights out as when it catches the light it looks so glitzy and cute. As you can see, there is some transfer and it has faded in colour but in my opinion it performs pretty well considering that photo is after 13 hours of wear.